MWC: Give us an overview of the evolution of Folashade Butler? FOLASHADE: Great question! I could answer that question from different perspectives, so I’ll try to combine them all into one answer. Folashade Butler is a proud nerd turned tech consultant turned relationship guru. I can tell my evolution is still in progress but at this point in my life, I am a combination of all of those things. I went to school to study business and technology with the intention of going into a deeply technical career, which I did. But something else kept calling me and wouldn’t leave me alone. I answered that call and decided to help couples and individuals who want to make marriage part of their story. So here I am, a Relationship Coach & Expert. FOLASHADE: A heck of a lot! Society wants women to be Mother Teresa to people in need, Betty Crocker at home, a video vixen dropping it like it’s hot with her man, a daycare provider with her kids, a beast in the boardroom…but not with too much authority, because you don’t want her to come off as emasculating or aggressive. It’s a lot! Society places so many expectations on a woman and does not do the same for men. We expect women to take care of everything but herself. That amount of pressure is too much to put on one person. MWC: You just had your first TED Talk! You shared with your audience that your take away is to always answer the call. Share with us the mental process of how you allowed yourself to say YES to something that didn’t make sense in the moment. I literally have to talk the talk, I knew I had to walk the walk. Mentally, I needed to prepare for the process of writing a talk that resonated with people but also I also had to be true to what I would tell the Ted audience. Lots of prayers, lots of rewrites and editing, lots of support and love went into this process and I would do it over and over again if I had the opportunity. MWC: Advice to my younger self would be? FOLASHADE: Choose what makes you happy. For many years, I did things for other people because it was their expectation of me. I don’t have any regrets but I realize now that I did all those other things and still ended up at the same place I wanted to be from the beginning. So had I just done what I wanted, I would have gotten here sooner. But I also believe that everything works together for good (Romans 8:28) so it was all a part of the journey. MWC: What is the most challenging yet rewarding part about being a Relationship Coach? FOLASHADE: The most challenging yet rewarding part about doing this work is balancing it all. One of my primary tenants and lessons is teaching women how to find success in love and livelihood. And what I’ve learned is that while it is challenging to balance home life with career with entrepreneurship, it is all so rewarding when I am able to accomplish the goals I set out to accomplish. Seeing lives transformed for the better will always be a reward. MWC: My recipe for success is…? FOLASHADE: Build a tribe…a village. No one can do it alone. If not for my family, friends, and supporters, I would not be where I am today. Every single person in my life has helped to catapult me to the next level. Whether it was encouragement, introductions, information, or a simple prayer of support, I would not have been able to get this far without the incredible tribe of people I have rooting me on. MWC: How is Folashade Butler leaving a legacy or a mark in this world? FOLASHADE: I’m leaving my legacy and mark on this world through the lives I touch from family and friends to strangers and unknowns. My mum always taught my sisters and I to leave a place better than how you met it and that anything worth doing is worth doing well. My goal is always to help people grow and be their best selves. Through reaching one person at a time, relating to one person at a time, I know I’m doing exactly that. 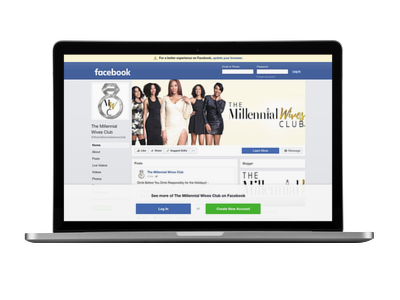 MWC: What advice would you give to aspiring Millennial Wives? FOLASHADE: The most important thing that a millennial wife needs to know is that she and her husband need to play on the same team. Marriage comes with its challenges, some more challenging than others, but if you both agree to keep the focus on your marriage, it will all work out. That means you never let anything or anyone get in the middle of your marriage, home, and legacy that you are building. Speak with one voice over what you want to accomplish in your marriage and with your marriage and it is possible! 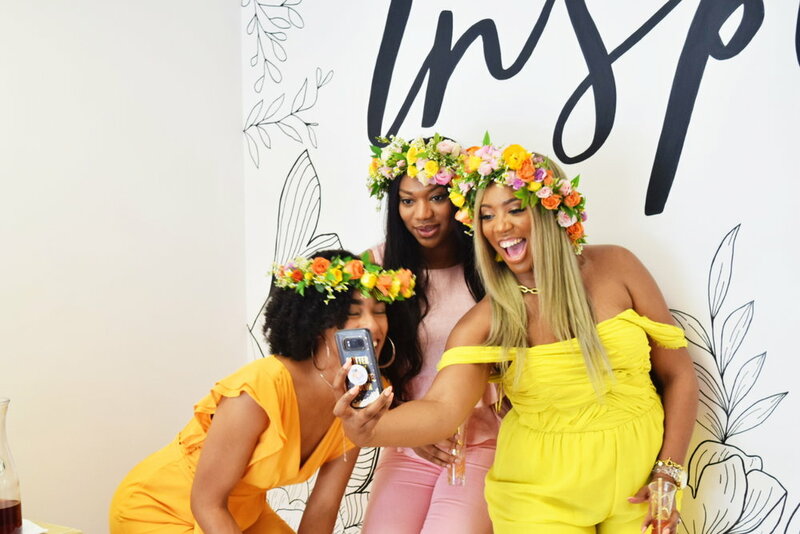 MWC: You believe women can balance both love and career, what advice can you give to women to start thriving in that success? FOLASHADE: Get help! Listen. Balancing love and career doesn’t mean that you have to do it alone; it means that you are smart enough to know that you don’t have to. This is why it’s important to have a supportive and able husband. This is why it’s important to build a village of family and friends who encourage and support you. This is why it’s important that you build a tribe of superwomen sisterfriends who know exactly what you need and when you need it. And of course, this means that you also have to be this person for another wife who needs support too. Being successful at love and career will take work, of course, but it’s not impossible and you definitely don’t have to go at it alone. MWC: What motivates you to help women and relationships? Why this specific career? 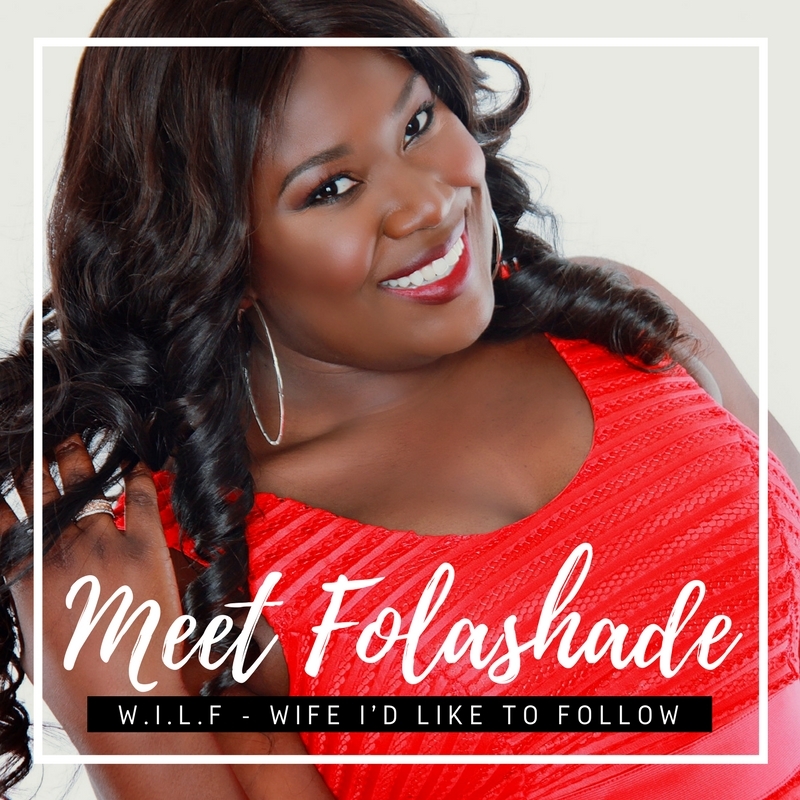 FOLASHADE: I get tired of seeing smart, successful, badass women struggle with love and relationships. Growing up, there was one thing my dad always told my sisters and I and it was “you don’t want to go through four years of college and do well, two or more years in graduate studies and do well, get a good job and do well, start a career and do well, just to have it messed up by a man.” That has always stuck with me. So when I see women like me…doing everything to get to where they are, just to have their whole lives shaken up by men who don’t want to be with them, it bothers me. Anything I can do to encourage women to command more, starting with inner strength, I’m there. That’s what motivates me to help women. That’s what gets me out of bed in the morning.